If you liked this show, you should follow darri. 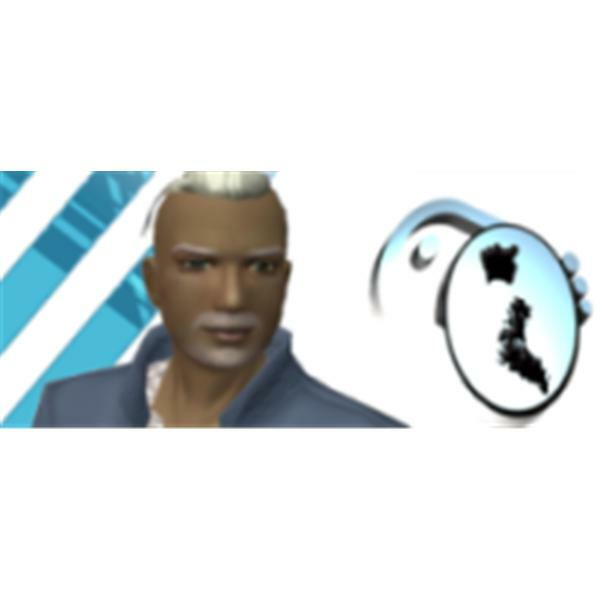 In this episode, we will hear the latest news from SEE Virtual Worlds' CEO, Martin Biallas. SEE Virtual Worlds has made much progress and he will give us a taste.